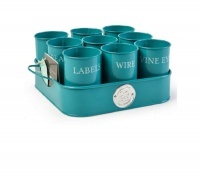 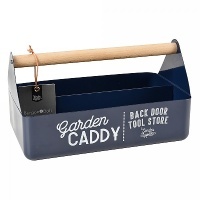 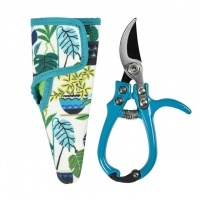 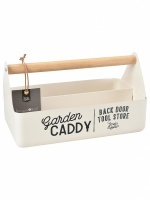 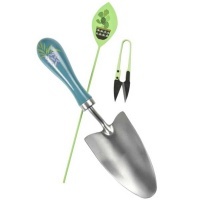 Store and organise your garden paraphernalia in style! 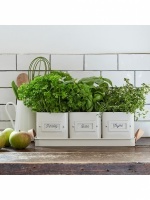 Solutions for storing everything from garden twine to bird seed! 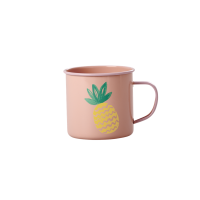 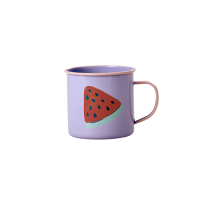 Pretty enamel cups for your tea and lunchboxes to take to the allotment. 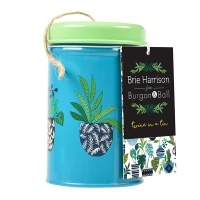 See the Blooming lovely range by Caroline Gardner and the colourful storage range by Burgon and Ball - both British Designers.